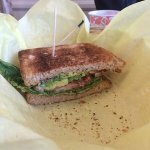 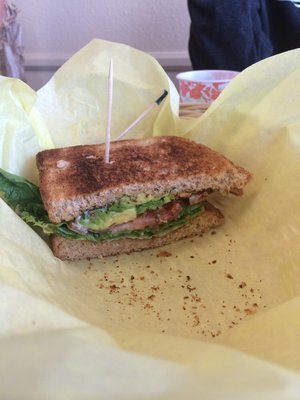 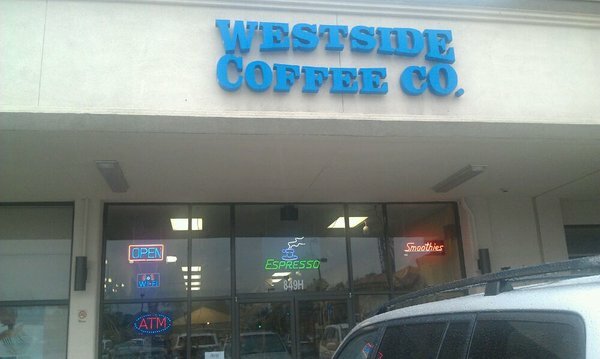 Westside Coffee Company has been offers drip coffee to order, specialty drinks plus an amazing selection of both hot and cold breakfast and snack foods for years and years. 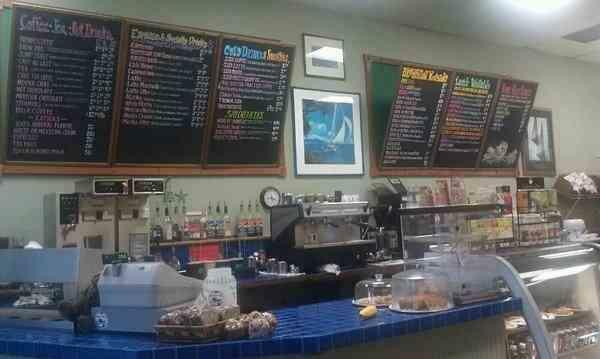 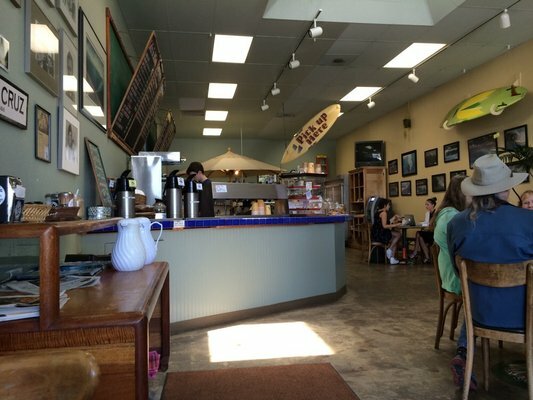 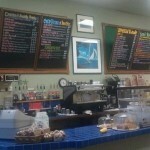 The inside of Westside Coffee is adorned with surfboards, surf art, fish tanks and more. The guys and gals who work here always have a smile on their faces. 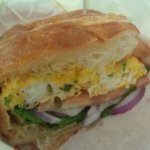 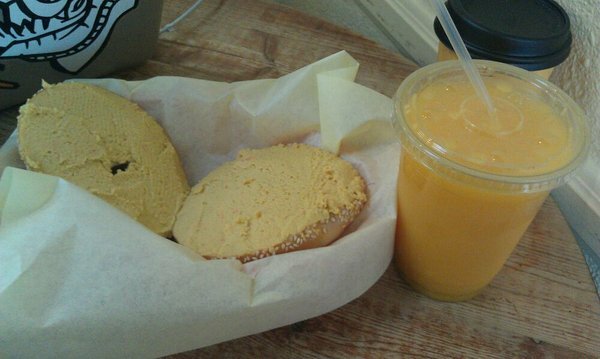 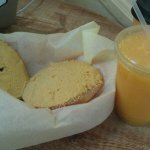 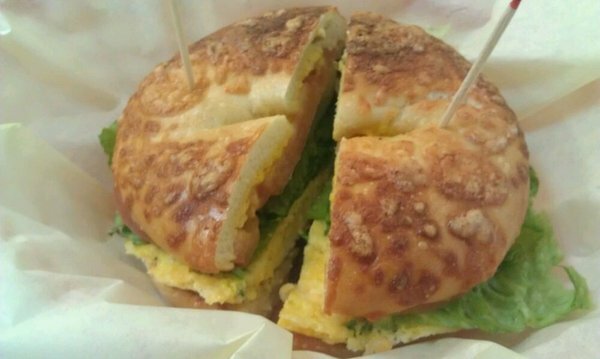 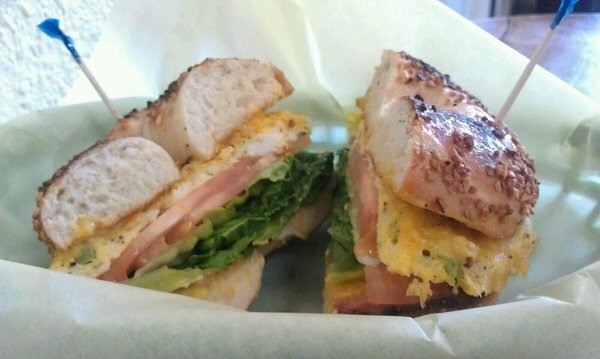 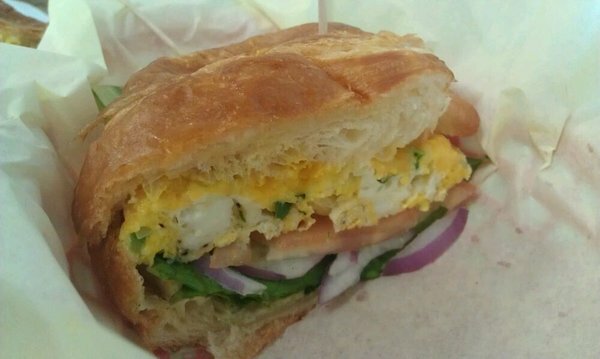 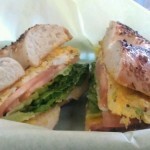 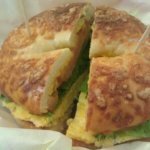 Grab an Eggy Bagel and coffee and start your day right! 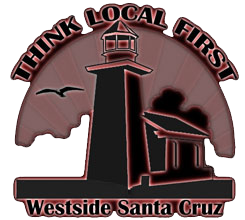 We are devoted to promoting businesses, organizations and individuals who are located on the West Side of Santa Cruz. 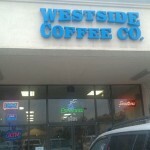 The Westside holds a plethora of great spots, discover them all! 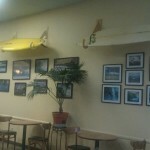 Looking for something vintage or collectible? 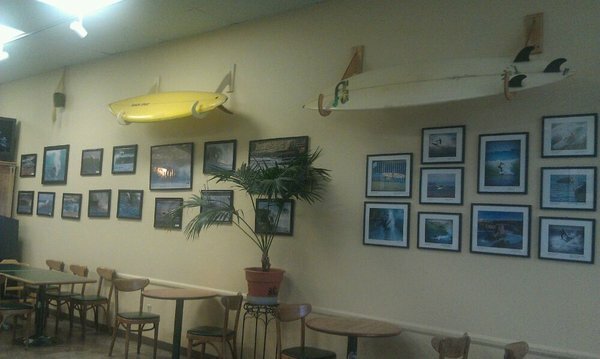 We suggest checking out the Treasure Bros for great deals on antiques, collectibles and one of a kind items. 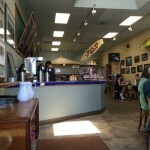 Copyright © 2019 Westside Santa Cruz, All Rights Reserved.